Kenwood developed ProTalk two way radios to support the on-site communications needs of schools and campuses. Compact and easy to use, with reliable quality, ProTalk radios offer the best solution for on-site communications. Schools will find them to be helpful in directing traffic, connecting administrators and staff, maintenance, janitorial, emergency preparedness, safety and more. The type of radio needed will vary based on the use. 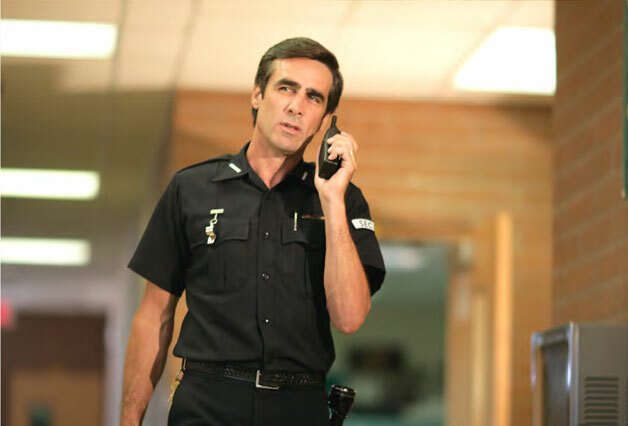 A small, lightweight radio may be sufficient for short range applications, such as directing traffic, but for communications within a school building, a more powerful radio is recommended. Most schools use thick concrete for walls, which is difficult for the signals of weaker radios to penetrate. Single channel radios are adequate for many situations, but multi-channel models may be helpful if you have several groups that need to have separate communications.